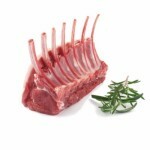 Saddle or loin, best end of neck (rack of lamb), shoulder, leg, breast. 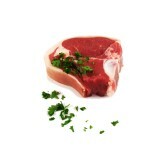 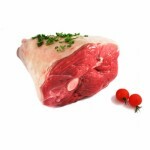 Best end cutlets, loin chops, chump chops, steaks from fillet end of leg. 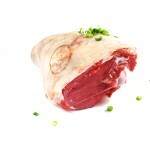 Knuckle, scrag and middle neck, breast, leg.